With increasing world population a comprehensive supply with high quality fresh organic food is more and more depending on efficient new growing methods. It will be critical to grow with high density, ecologically beneficial and close to the consumer. 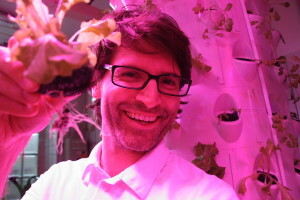 Urban farming is emerging and new production methods are currently tested and invested in. 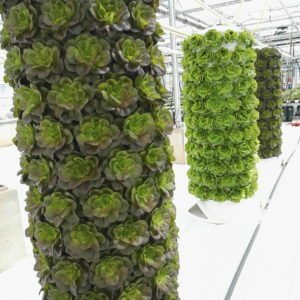 This image basically sums up what we already knew when we started and now you can see it too: Vertical farming is also beautiful! Many impressive rooftop farms are set up worldwide. 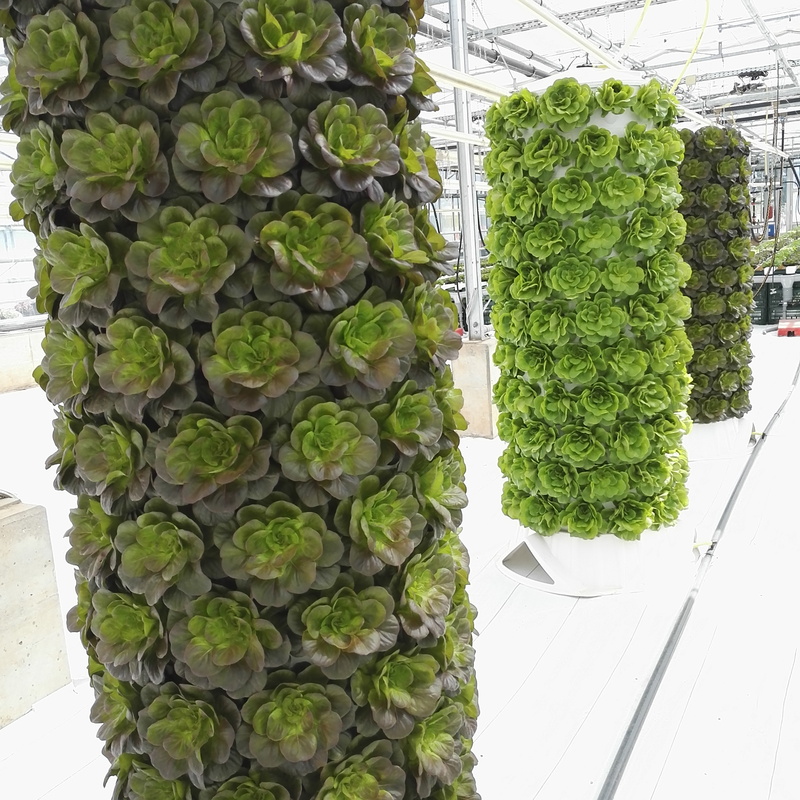 But up to now, not many useful and flexible growing devices have hit the market even though the recent developments pose a huge opportunity for new innovative devices and equipment to set up grow spaces in 3D quickly in an affordable, flexible and scalable way. This will enable smaller farming plots to also operate on a viable economic base and open the space of urban micro farming. Aponix.eu started as a project of Manticore IT GmbH in 2015. The company was renamed in April 2018: aponix GmbH, Im Neuenheimer Feld 583, D-69120 Heidelberg/Germany. Please visit us on Facebook to find out more about the development and production methods of our barrel parts, planting examples etc. and tell all your friends. If you are interested in the actual business status for a potential cooperation with aponix, please request our business ‘one pager’. We would be happy to have a chat!